Desks and Bookcases | Donnegan Systems Inc.
For the office or the classroom. Design a desk or bookcase that fits your storage needs as well as your aesthetic goals. We offer desks and peninsula desks with a choice of pedestals on the left or right. Standard desks come with full modesty panels and 12” wide drawers. You have the option of adding a suspended table with a pencil drawer that attaches to our laminate headwalls. Headwall panels are connected to the building wall using a concealed bracket designed to protect the wall. 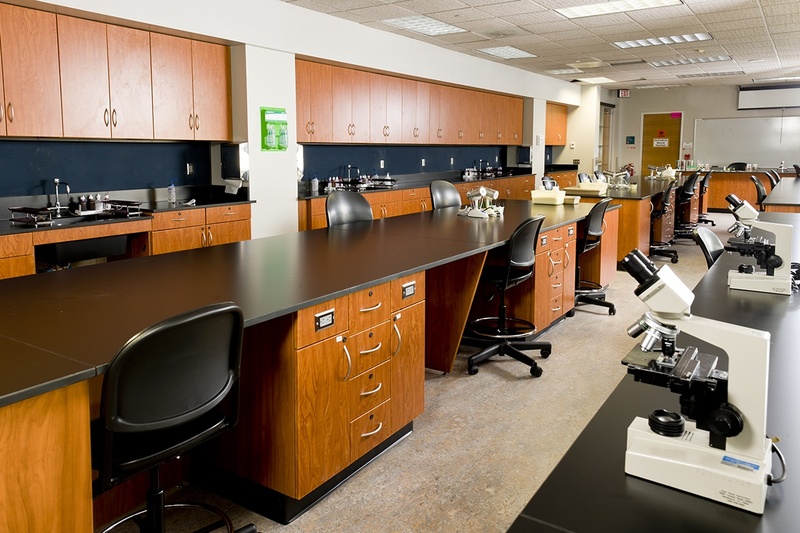 The configuration of this desk was designed to facilitate specific tasks within the classroom lab. 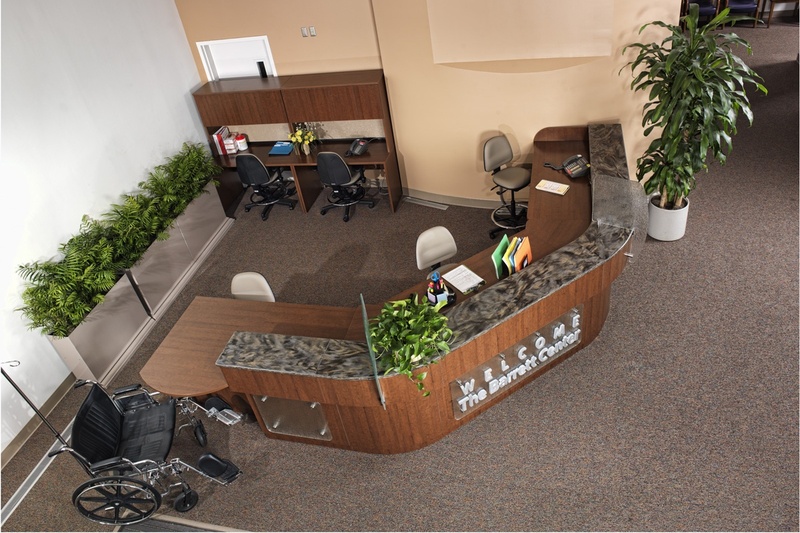 We can build desks for the office or education environment that can accommodate multiple users and their needs. 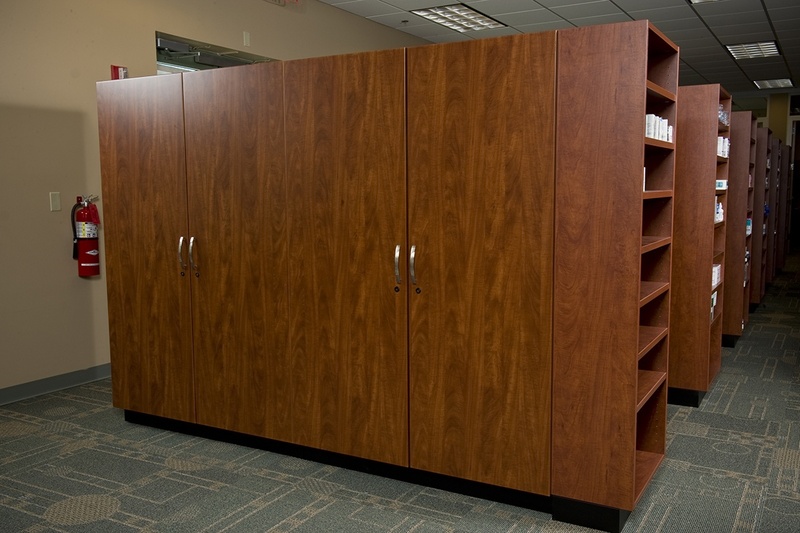 We offer double-sided bookcases and pass-thru bookcases that can stand alone or sit on base cabinets. Looking for other shelving solutions? We also offer Mobile Shelving Solutions, 4-Post and Case Type Shelving, and Cantilever Shelving options as well. 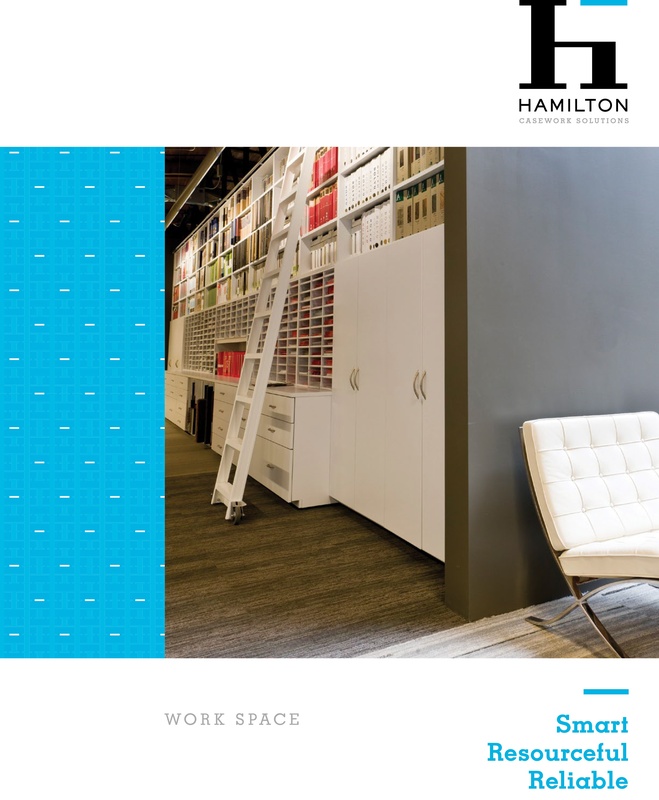 If your company grows or changes address your desks and work areas can be moved, expanded and reconfigured. We take careful consideration to workflow optimization when planning the details of your desk. See how casework is the perfect fit for your desk and bookcase needs.